Our Mongolian yurts are mostly made of natural materials. There’s a big difference between original Mongolian yurts and their more modern North American cousins. They share the same name and a similar structure, but are two very different products. A Mongolian yurt is a hand made product. The North American climate is often more humid than the Mongolian climate and therefore our yurts are specially adapted. We ensure the very best materials are sourced in Mongolia. Most parts of the solid wood structure are dried for an extensive period of time and subsequently carved and shaped by our manufacturer’s family. Our white felt (made in Mongolia) is more resistant to humidity than traditional Mongolian grey felt. It is very dense and guarantees great insulation. The canvas are also specially selected to best resist to Northern climates. Here are many qualities of Mongolian yurts; we have now over 10 years experience and constant development and we are proud to offer what are probably the best quality authentic yurts on the market. 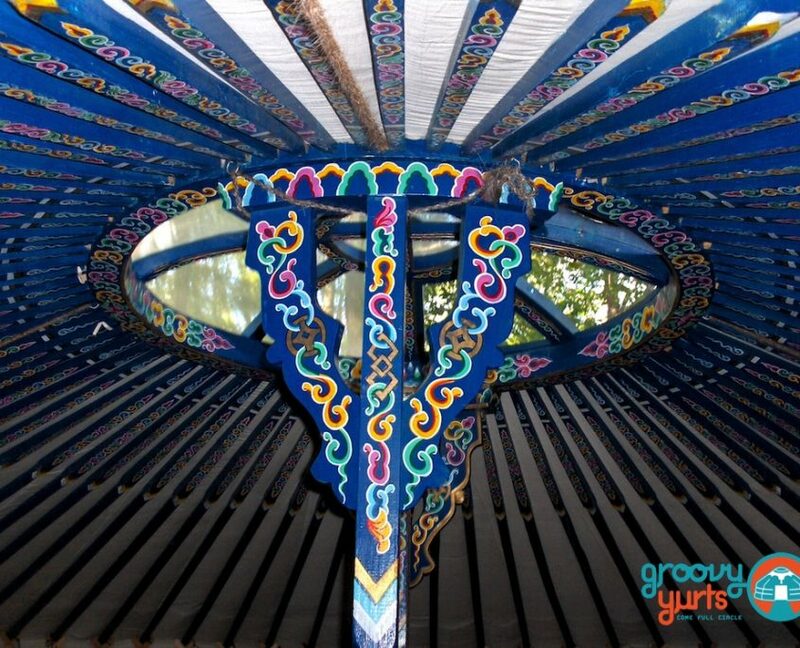 Although based on a millenary design, we continuously improve our yurts, in respect with the Mongolian traditions… and the needs of our customers. Still, it must be clear that these are hand made in Mongolia and that one cannot expect the exactitude and precision of an industrial product. This is also part of the beauty of these yurts! You will find more answers to your questions about quality and materials on our FAQ page.